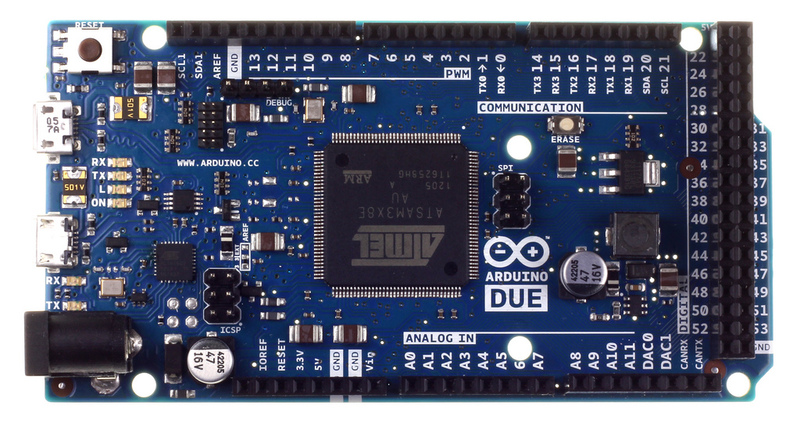 After a relatively long wait, the Arduino DUE is finally commercially available! It is based on a 32bit Atmel SAM3X8E ARM Cortex-M3 CPU running at 84MHz, so it should outperform the MEGA by a long margin.. I wonder if it will make a significant difference to the way HiFiDuino’s code runs, especially with my TFT. I have ordered one and if everything goes well I should receive it some time next week so we’ll know soon enough.